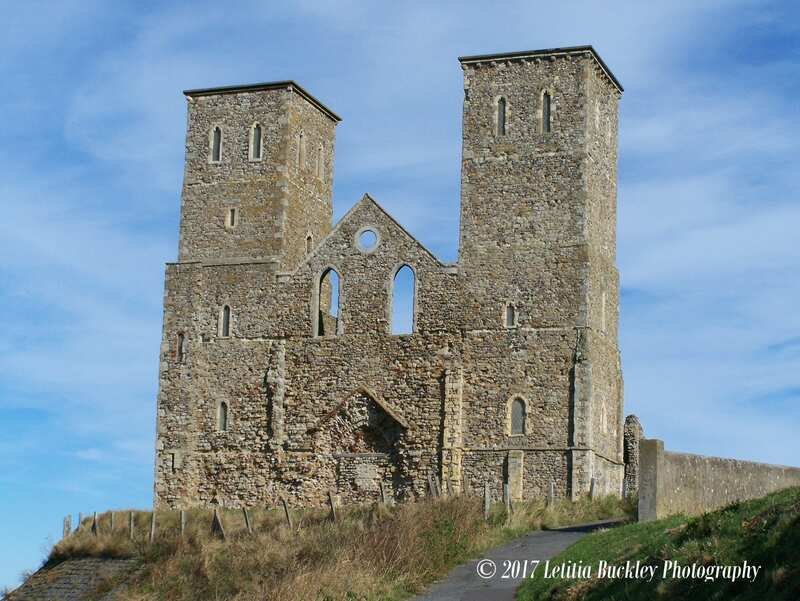 A4 print featuring St. Mary's Church, Reculver in Kent. This photograph shows the remaining towers of the church that were preserved by Trinity House as they had been an important landmark for shipping for many years. This print will be sent in a hard backed envelope to ensure it doesn't get damaged during posting - copyright symbol will not be on dispatched print, this is for online copyright protection only. To fulfil your order, you must provide me with certain information (which you authorized Etsy to provide to me), such as your name, email address, postal address, payment information, and the details of the product that you’re ordering. You may also choose to provide me with additional personal information (for a custom ordered flower arrangement, for example), if you contact me directly.